MTSU hosts pianist Enger for m..
MTSU guest speaker Tony Porter.. 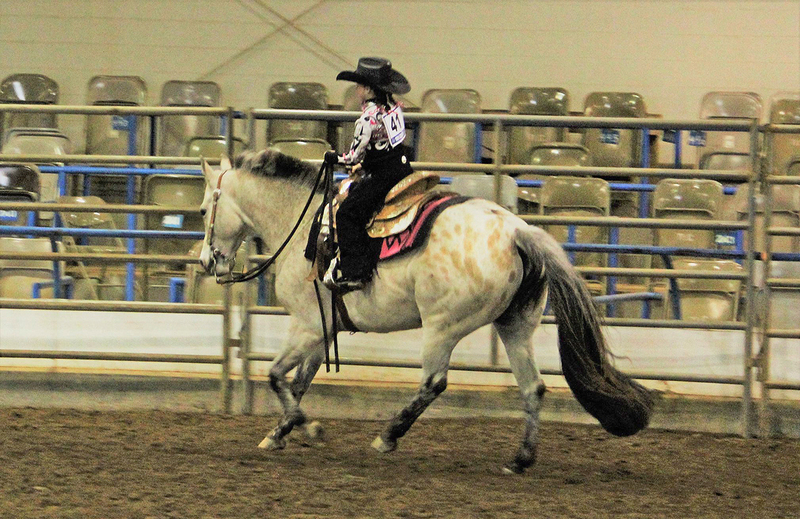 The annual MTSU CERV Spring Spectacular Horse Show will be held starting at 8 a.m. Sunday, April 7, in the main arena of the Tennessee Livestock Center, 1720 Greenland Drive. The event, which benefits the Center of Equine Recovery for Veterans, or CERV, features open divisions for all ages of riders and different levels of classes from Hunter Seat to Western events and even several gaited classes, said Andrea Rego, who oversees the CERV program that is a partnership between MTSU Horse Science and the VA Murfreesboro Veterans Recovery Center. The event is free to veterans and the general public and free for vets wanting to compete. For others, there is a $5 entry fee. To find the livestock center and adjacent parking lot, visit http://tinyurl.com/MTParkingMaponline. The CERV programs allow veterans to utilize horses as a part of their recovery from serious mental illness. The Center of Equine Recovery for Veterans was established in 2013. CERV has assisted about 80 veterans with this form of therapy. Including horse science, which is in the School of Agriculture, MTSUhas more than 300 combined undergraduate and graduate programs.